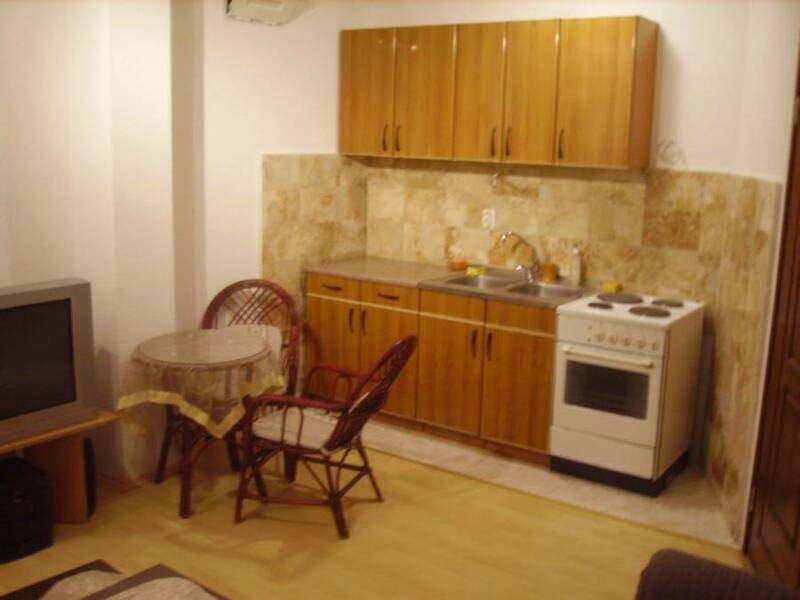 Tourist apartment in the stamped part of Ohrid-45m². 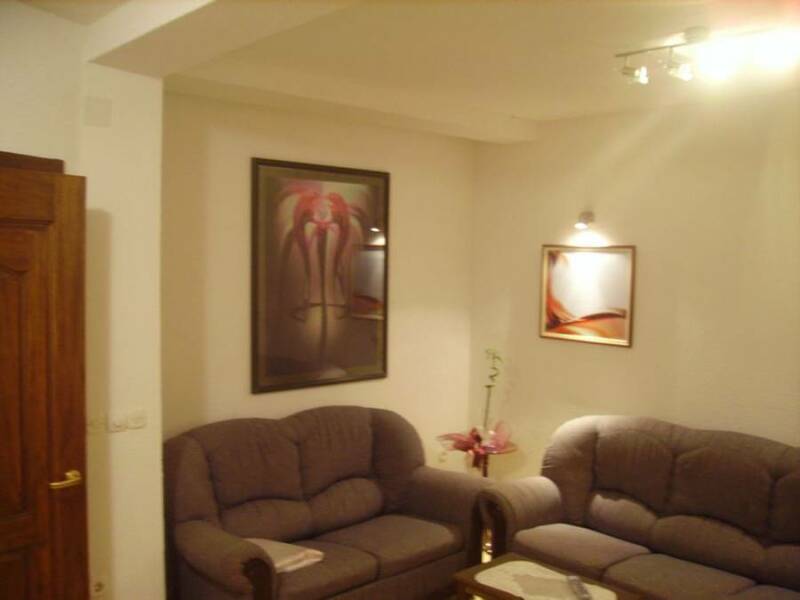 The apartment is new and includes:corridor, living room with kitchen, bathroom and bedroom . Climate office, wireless internet, cable TV, DVD, audio system. Price of 60-80 euros per concert. 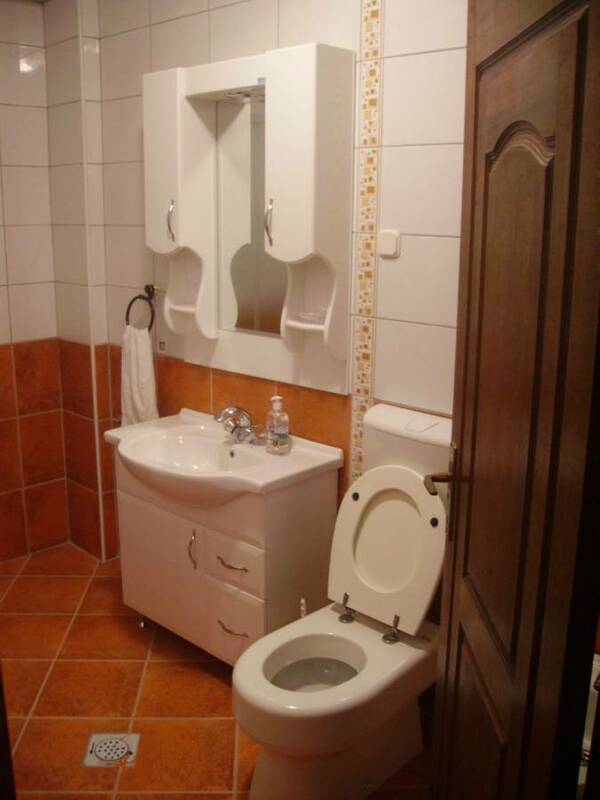 Capacity 4 persons. For families with children can also be used to further terrace. 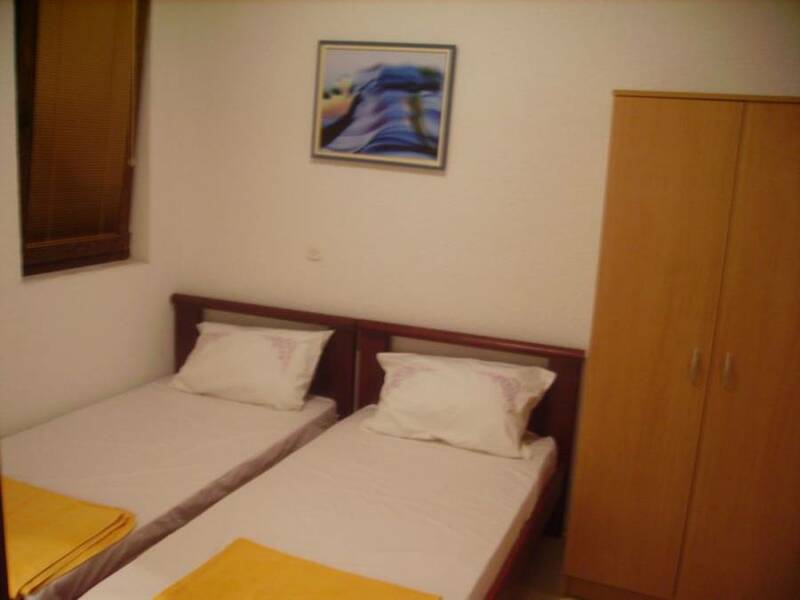 The apartment is located in the center of the old part of town (Dolnji seraglio) directly to the church and Sv. Sofije Sv. Jovana – Kaneo. Church of St. Vrači, with frescos from the 14th century. A 14th-century icon from the church is depicted on the obverse of the Macedonian 1000 denars banknote, issued in 1996 and 2003. Note: Besides being a holy center of the region, it is also the source of knowledge and pan-Slavic literacy. The restored Monastery at Plaošnik was actually one of the oldest Universities in the western world, dating before the 10th century. 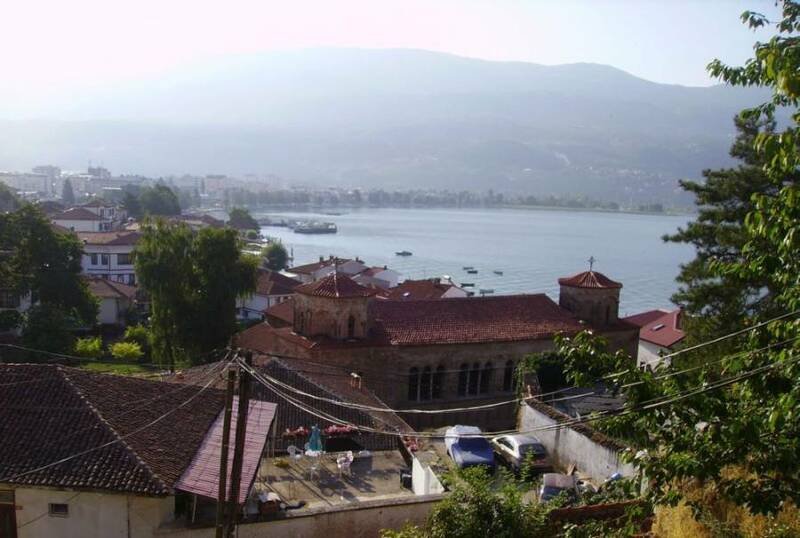 In the city center of Ohrid old town next to the church Sv. Sofija, near the church Sv. Jovan-Kaneo.